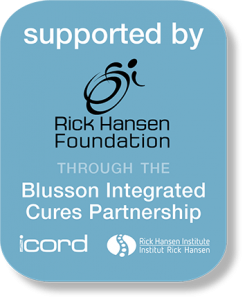 Funding for these opportunities is provided by the Rick Hansen Foundation as part of the Blusson Integrated Cures Partnership with ICORD. One goal of this partnership is to promote the creation of an international network of SCI researchers for pursuing research, clinical trials, and participation of people with SCI in clinical trials. This award is available for international distinguished trainees and scholars! 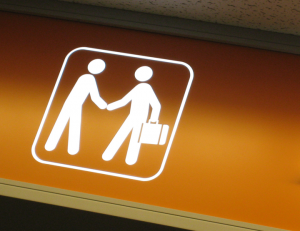 VISIT stands for “Visit ICORD on a Scholarship for International Trainees,” and this program will support partial expenses for a trainee’s visit to ICORD (up to $7,500 CAD). This award is for international applicants only and priority will be given to applicants from developing countries. This award is available for visiting scholars (including established discovery scientists, clinical researchers, or clinicians) for their visit to ICORD, up to $15,000 CAD. Priority will be given to scholars who are visiting from outside of Canada. The application deadline for both awards is October 23, 2018.